Please browse our available products for distribution through the Practitioner's Shop button below. We are happy to share our Woo Shin products that have been formulated and passed down through three generations of traditional Chinese medicine doctors. Please fill out and submit the required Practitioner Verification Form with your first order. Happy shopping! Potion Pouch© helps realize our passion and goal to heal ailments by allowing patients to better intake raw herbs in an simple but effective manner. Here at Wooshin Acupuncture, raw herbs are cooked in a high pressure herb extractor and packed into individual one-dose-pouches to ease the patients’ burden in preparation. Each Pouch contains a single dose, which patients will take one ~ three per day as prescribed. Raw herbs are cooked and packed with precision, following every directions of the prescription – appropriate for once, twice, or three times a day in one week, two weeks, or a month of supply. Even the volume of the tea can be adjusted to half cup, three quarters of a cup, etc. Patients are then free from the complications involved with cooking herbs, and are able to carry their own Potion Pouch© anywhere at their leisure! 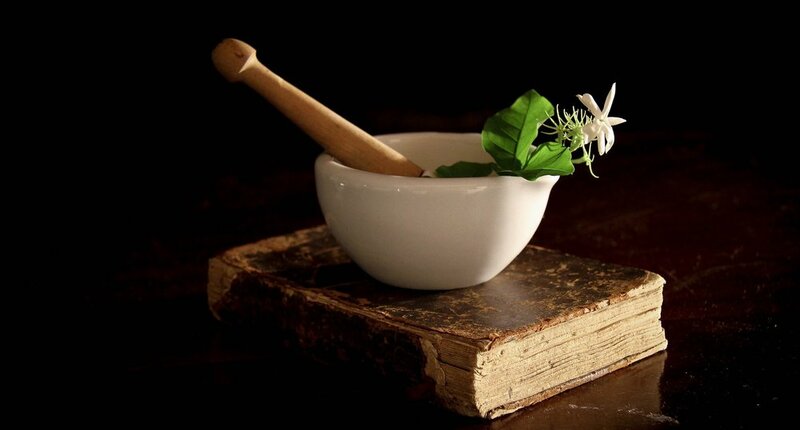 Practitioners can send their own herbs or we can use our own following the practitioner’s prescription. Our current herb supplier is SPRING WIND HERBS, INC. Shipping is available at the practitioner’s convenience, while patients and practitioners are also welcome to pick up their Potion Pouch© at our clinic. Please message us about our Potion Pouch©.